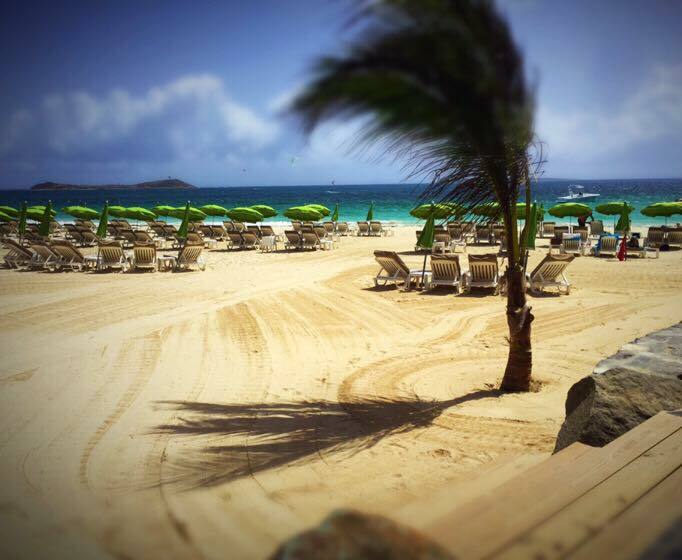 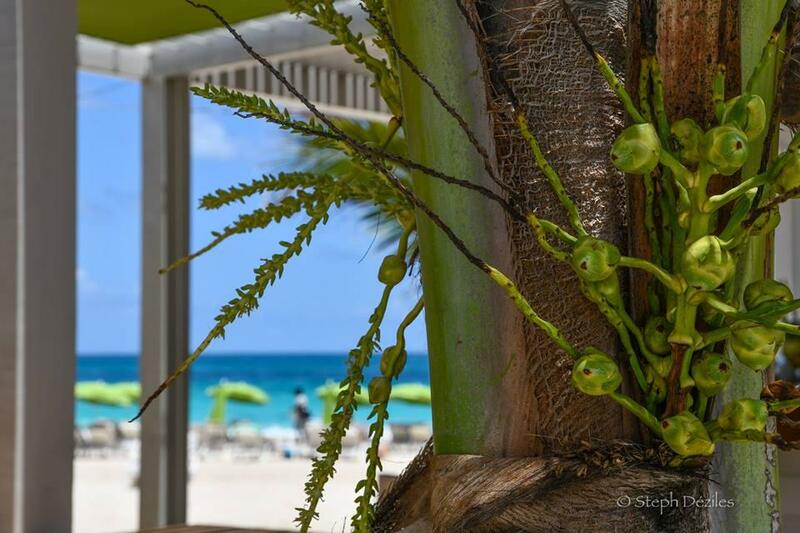 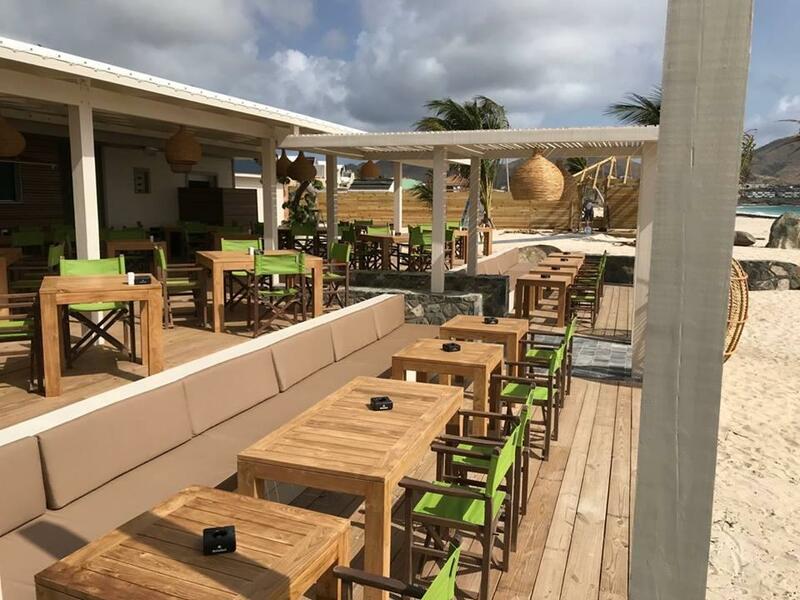 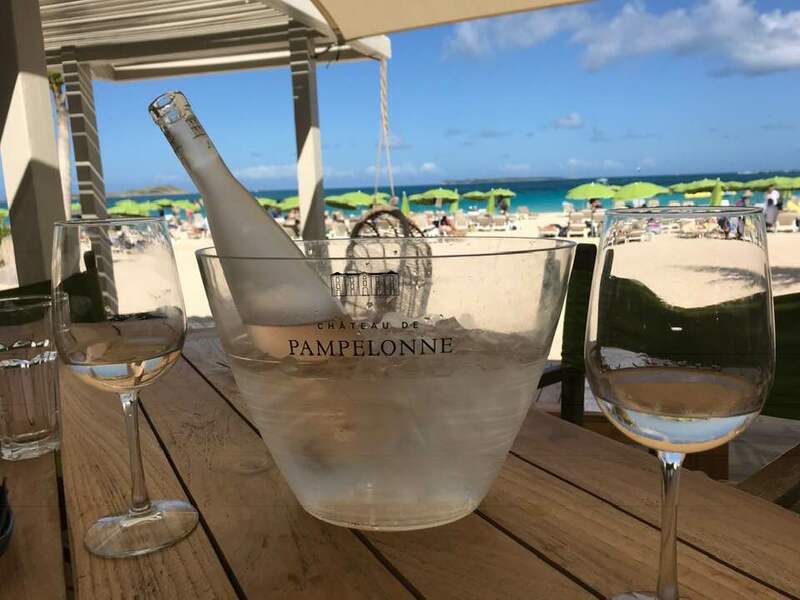 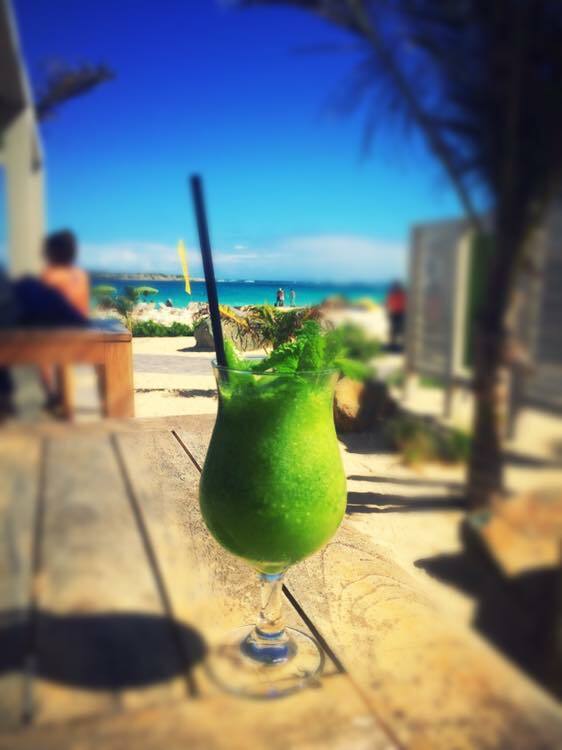 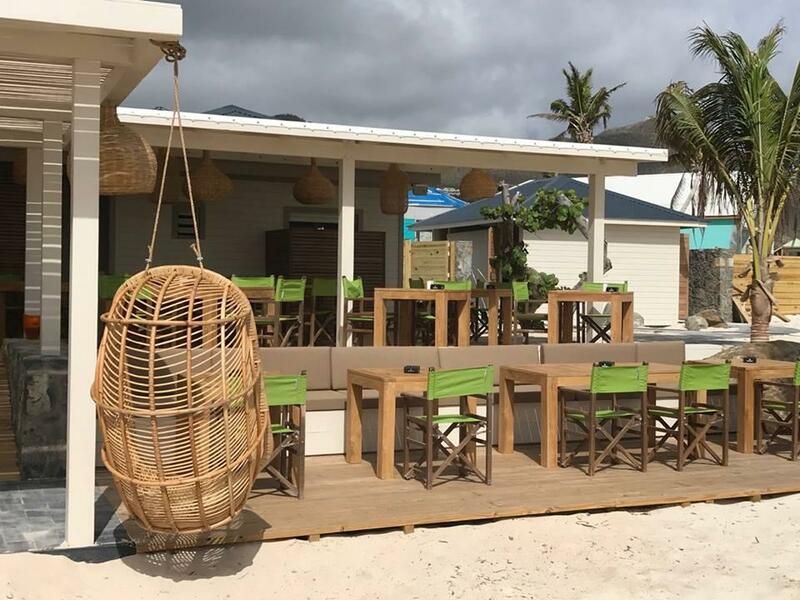 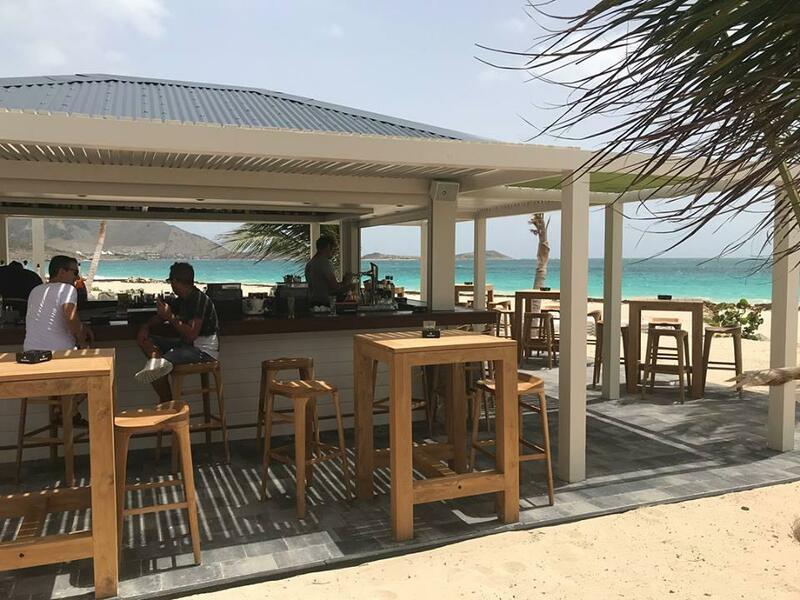 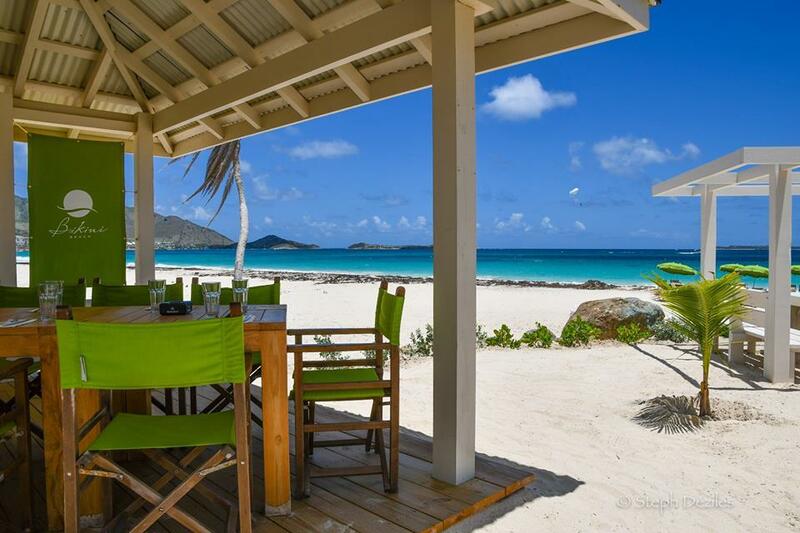 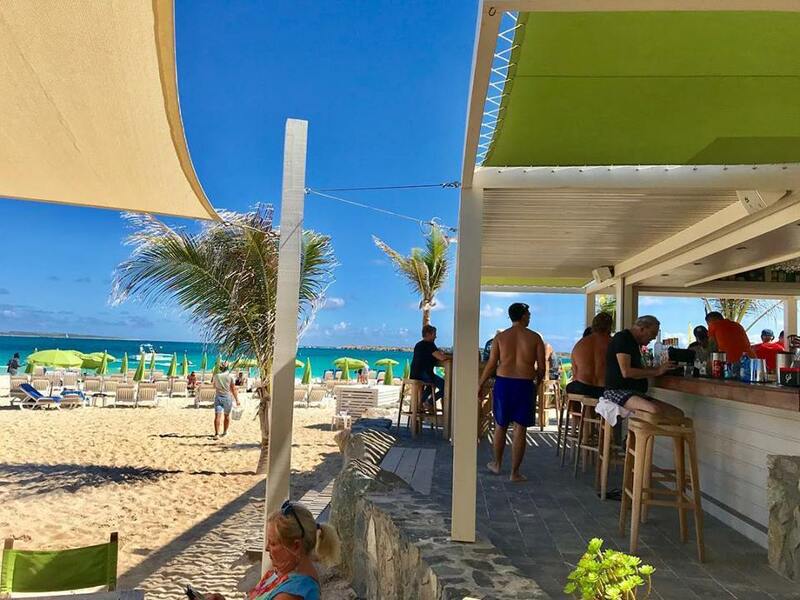 The beach of Orient Bay has regained one of its rays of sunshine with the Bikini’s Beach-Restaurant which welcomes you to its new and completely revamped space. 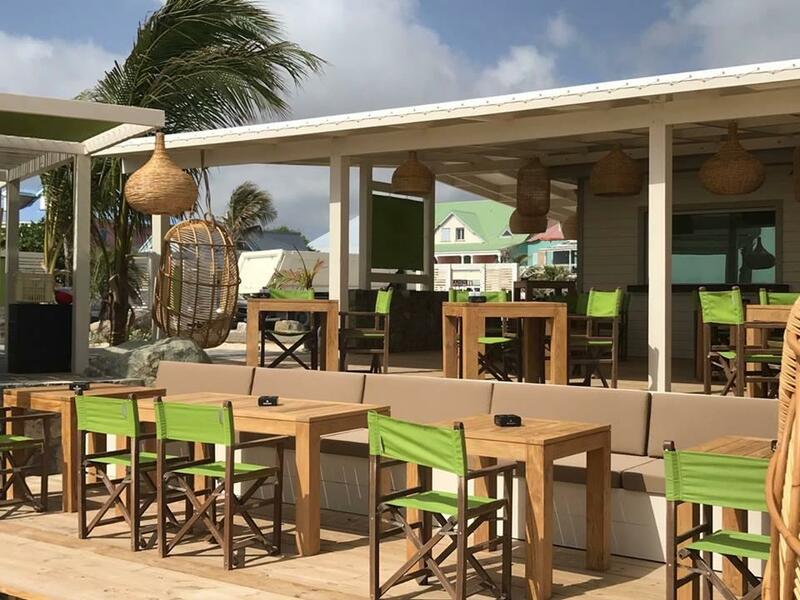 In an elegant setting on green backgrounds that always provides serenity with beautiful notes of freshness, this must-see spot “Five Stars” for 25 years, is the first to reappear on the magical site of the BO meeting all immediately a beautiful affluence. 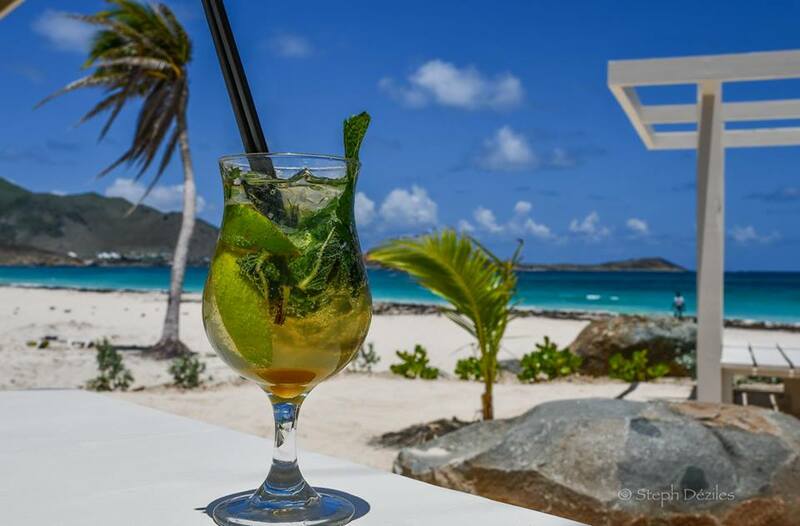 In a calm and elegant atmosphere, you can relax and taste the cocktail of the house. 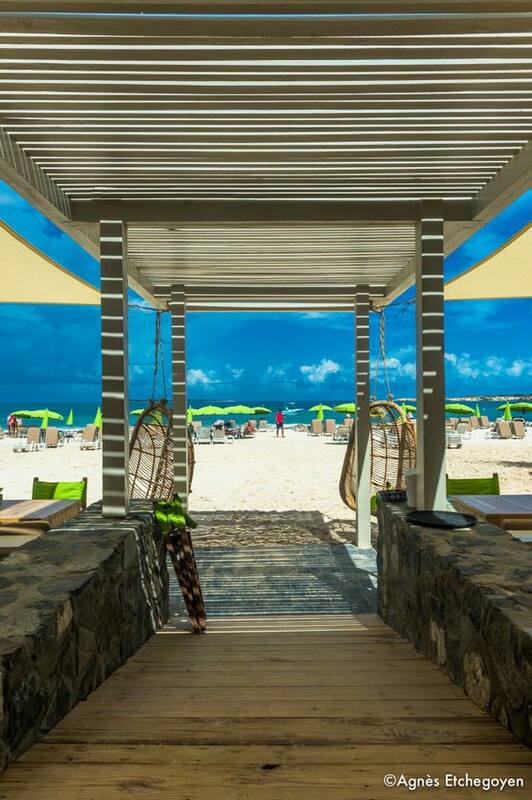 To tantalize your taste buds, you can enjoy many specialties of the beach restaurant, where good suggestions are not lacking starting with tapas (Tabasco chicken wings and drumsticks, Shrimp tempura, Breaded fish sticks, Stuffed mussels, Accras de Cod …), a wide variety of salads, antipasti plate, duck tataki, fish (mahi mahi marinated with spices, wild grouper fillet and fish smoked paprika, snapper wrapper, cassolette fisherman ..), the beautiful meat menu (traditional Angus beef tartare, classic or Italian, bib and sauce of your choice, butcher’s plate, duck breast with mango sauce, pork cross «Caribbean style» …), Creole dishes (colombo de chicken, fricassee of chatrou, Creole plate …), a choice of burgers, a snack menu, children’s menus and daily specials.